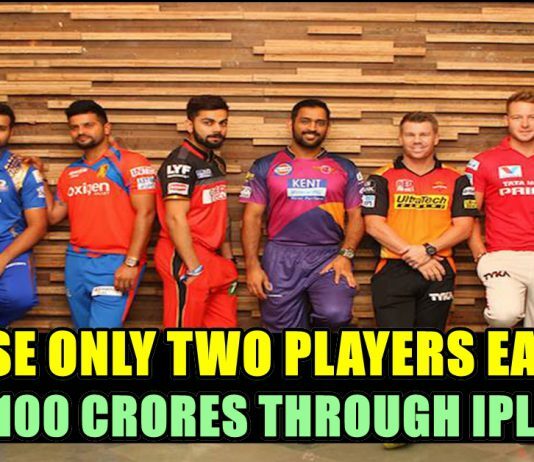 OMG : These Two Players Earned 100 Crores Through IPL Alone !! Sanjay Manjrekar Criticized Dhoni For Breaching Boundary Line !! 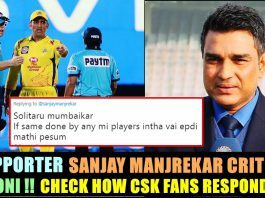 Fans Of CSK Trolled Him Like Never Before !! BCCI’s Tribute Video To MSD. This Would Give You Goosebumps. 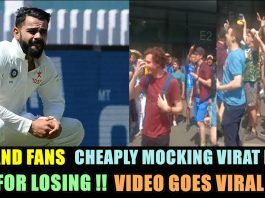 England Fans Shaming Virat Kohli & Team India For Losing The First Test !! Video Goes Viral !! 8 Times MS Dhoni Gave Us A Master Class In Life Lessons !! Don’t To Be Missed ! !